The Maratha adventure in Punjab has been acclaimed by some historians as "carrying the Hindu paramountcy up to Attock. It is doubtful if the Maratha army actually advanced as far as Attock, and the collection of revenue in the Trans-Chenab was purely a temporary affair. 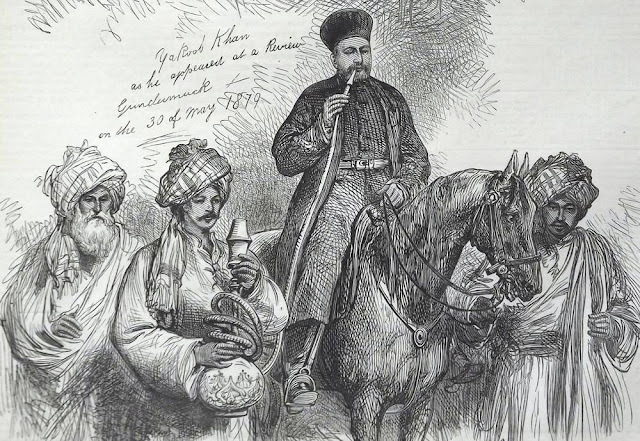 Most of the historians including Sir Jadunath Sarkar were of opinion that the Marathas did not pursue the retiring Afghans beyond the river Chenab. G. S. Sardesai also questions it. It was emphatically refuted by Khare G. H. and Shejwalkar T. S., two well-known Maratha historians. Muhammad Ali Ansari of Panipat in his history entitled Tarikh-e-Muzaffari , states: "Some Maratha chiefs ran in pursuit up to the river Jehlam and then returned". . Although on Wikipedia, Battle of Peshwar 1758 is mentioned with claim that Marathas captured Peshawar and pursued Afghans beyond Khyber pass. But it is a false claim and is not mentioned in any of the credible sources .